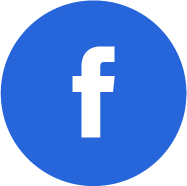 UIH helps register a domain name for customers’ websites. With the domain name, websites will then be ready for people to browse in to search for information about the customers’ organization and/or products and services. 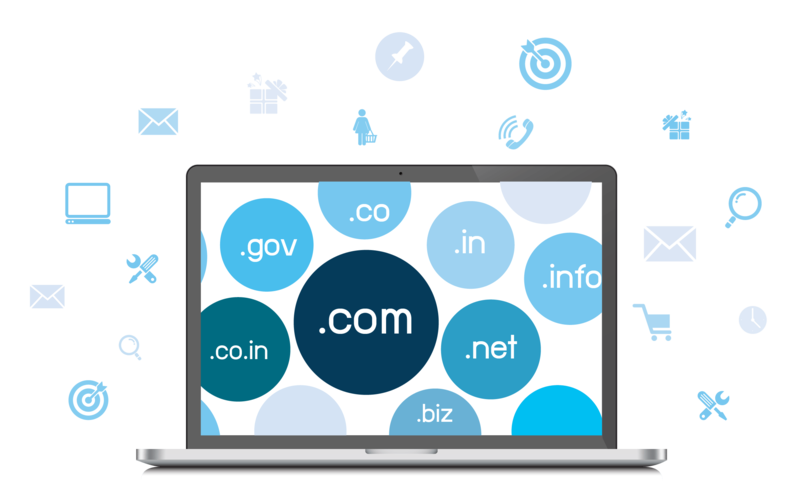 Because domain-name registration is an important step for business success in the online world, UIH offers its customers the choice of their name in the forms of.com, .net, .org, .info, .biz, .co.th, .or.th, .ac.th, .go.th, or .in.th. Customers can choose whatever name they want for as long as that name is not already registered someone else. Today, UIH provides not just domain-name registration but also renewal services, which are real fast and convenient. Even better is the fact that they are instantly compatible with web hosting services.